The innovation agreement between the two technology companies will also work on “vehicle communication and diagnostics,” Bosch wrote in a June 27 news release. 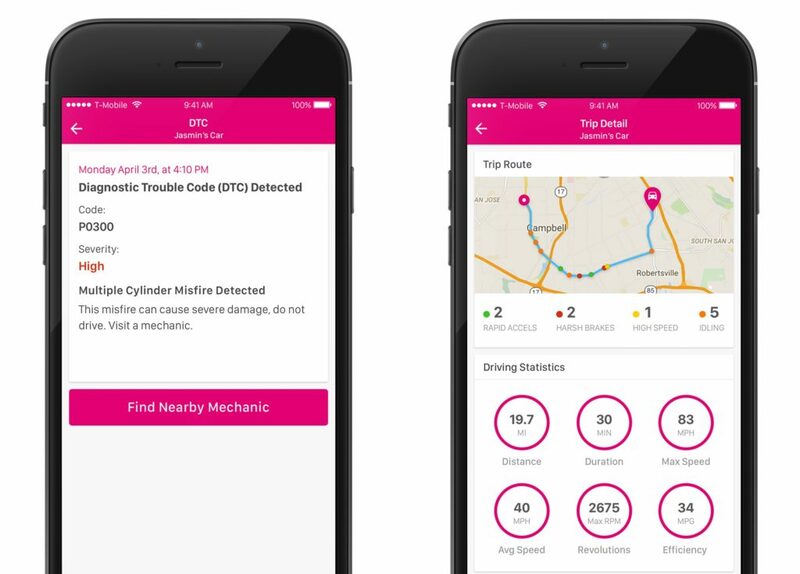 Mojio’s technology already has the capability to detect diagnostic trouble codes; it’s unclear which first- or third-party scanning software it draws upon to do so. Bosch spokesman Tim Wieland said Wednesday that Bosch wasn’t providing further details into its crash detection efforts. Bosch Connected Mobility Solutions Group director Kevin Mull told Reuters insurers would be able to use the Bosch-Mojio technology to detect crash intensity and address some claims remotely, without an adjuster visiting the scene. 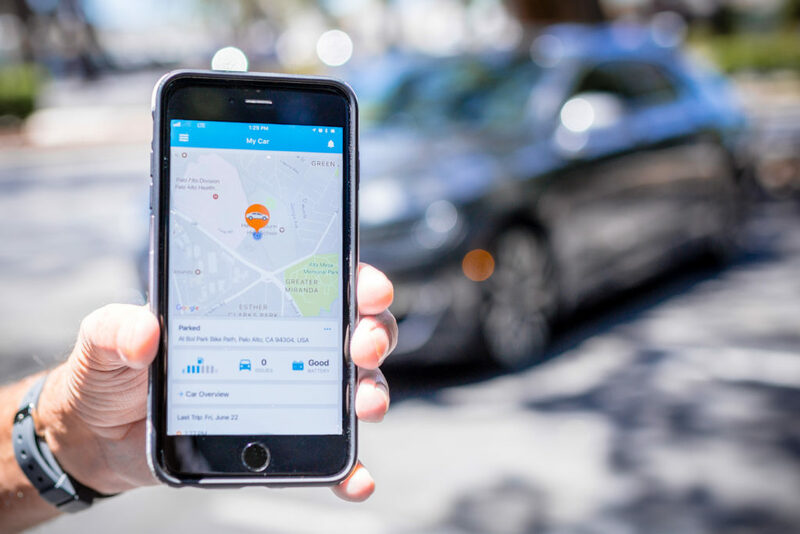 “By getting access to an incredible amount of (vehicle) data, including very accurate crash detection data with Bosch, we should be able to save lives and make the insurance claims process more effective,” Mojio Chief Executive Officer Kenny Hawk told Reuters. The news service reported a goal would be to connect drivers with first responders and a Bosch call center after a crash. Connected cars able to detect collision indicators like change in velocity and direction of impact would allow insurers and shops to triage volume. Does the delta-V and point of impact suggest a car’s going to be a total? Predict as much and send the vehicle right to the scrapyard. Figure out a car was struck at 5 mph? Send it to a lighter-hit facility with availability. The ability to detect a crash and immediately put the customer in touch with a call center also opens up a tremendous opportunity for insurers and OEMs to recommend auto body shops to the driver. 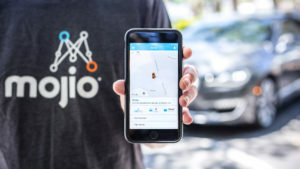 Mojio’s website describes the ability to deliver connected car capabilities to most vehicles dating back to 1996 in the U.S. — essentially, the start of the OBD-II era — and shows an OBD-II plugin as a possible component of the program. However, it’s possible to accomplish crash detection and analysis by connecting to the vehicle or with the data collected by a cellphone, and Wieland discussed the Bosch-Mojio partnership having a device-agnostic approach. Mojio’s investors include T-Mobile and Amazon’s Alexa Fund, and the company has partnerships with Google, Microsoft Azure, Amazon and IFTTT. It’s also the company behind T-Mobile’s SyncUP service, a competitor to Verizon Hum. Asked if the Bosh-Mojio output would be more business-facing (for example, products purchased by a fleet owner or insurer) or consumer-facing, Wieland said there were “multiple paths there,” but noted Bosch and Mojio had an “area of comfort” with businesses. Ultimately, the goal would be producing whatever items would “bring value,” regardless of market, he said.